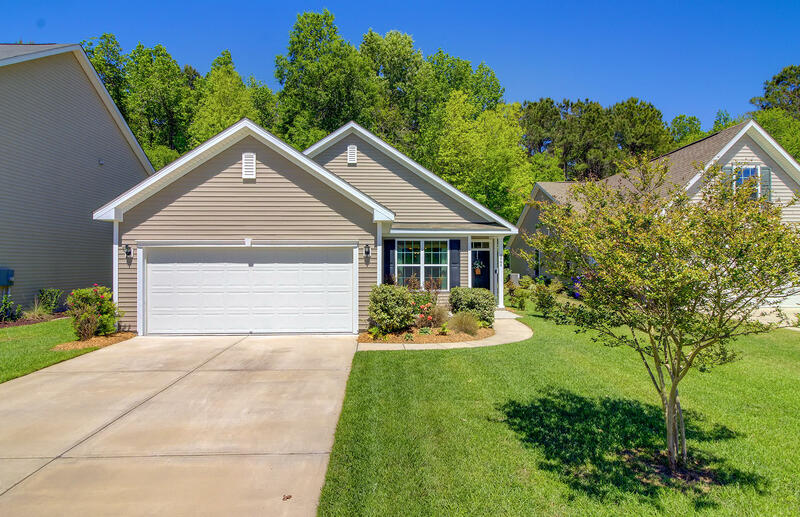 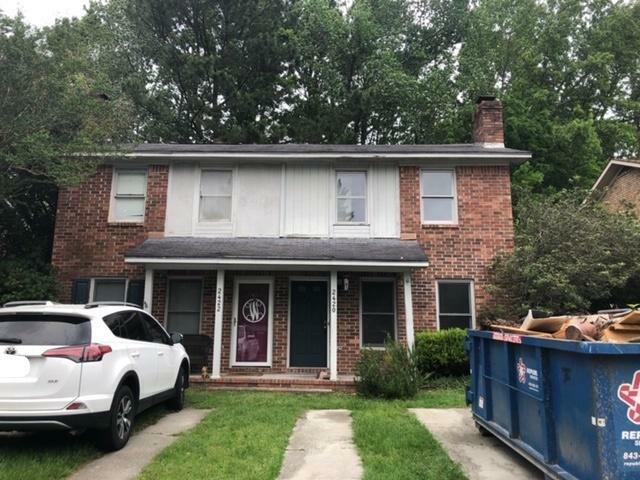 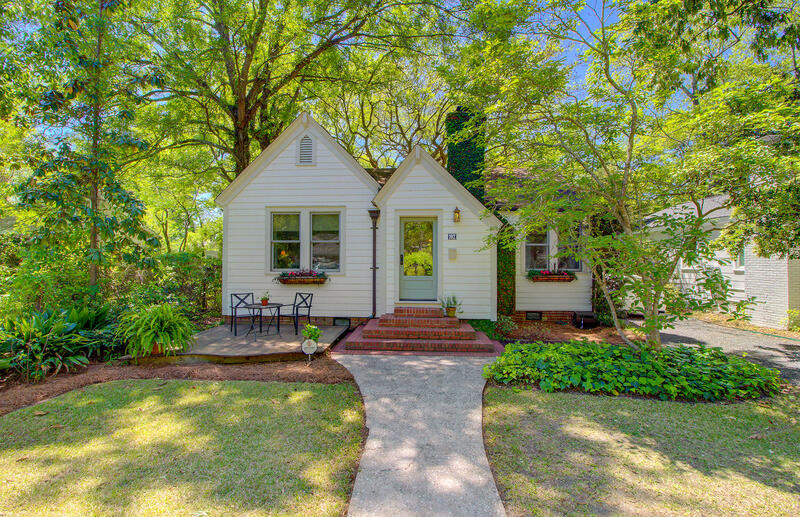 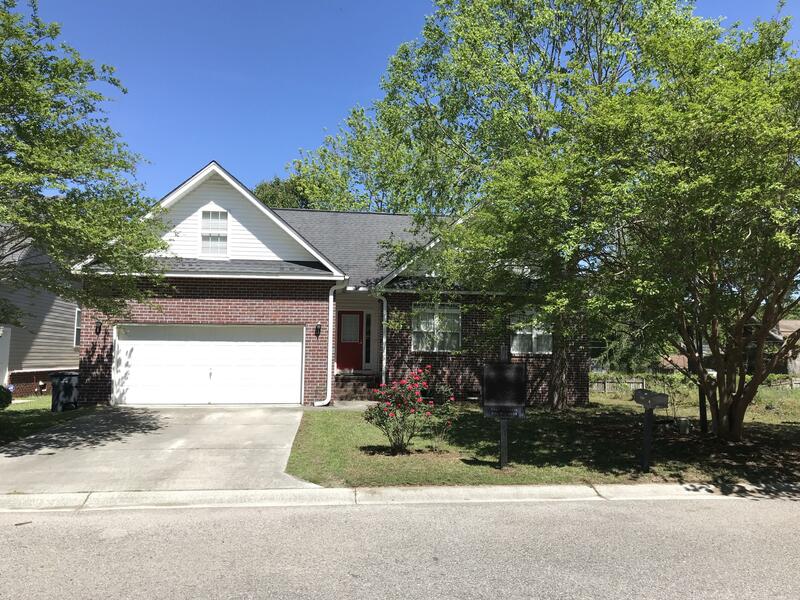 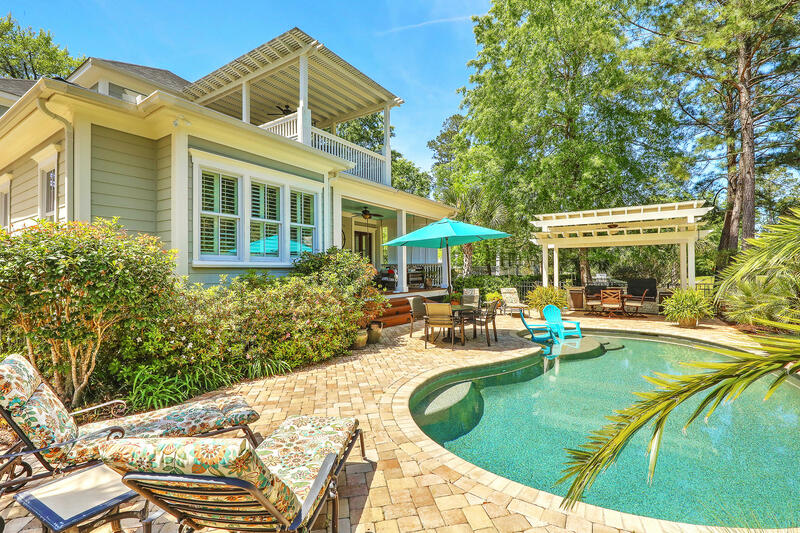 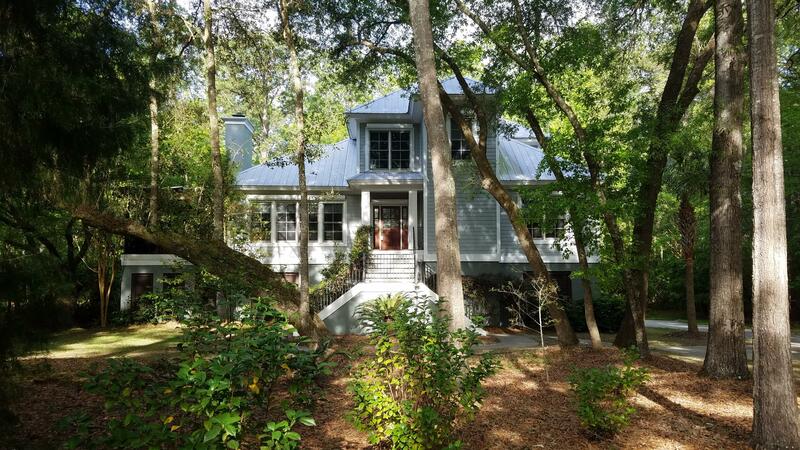 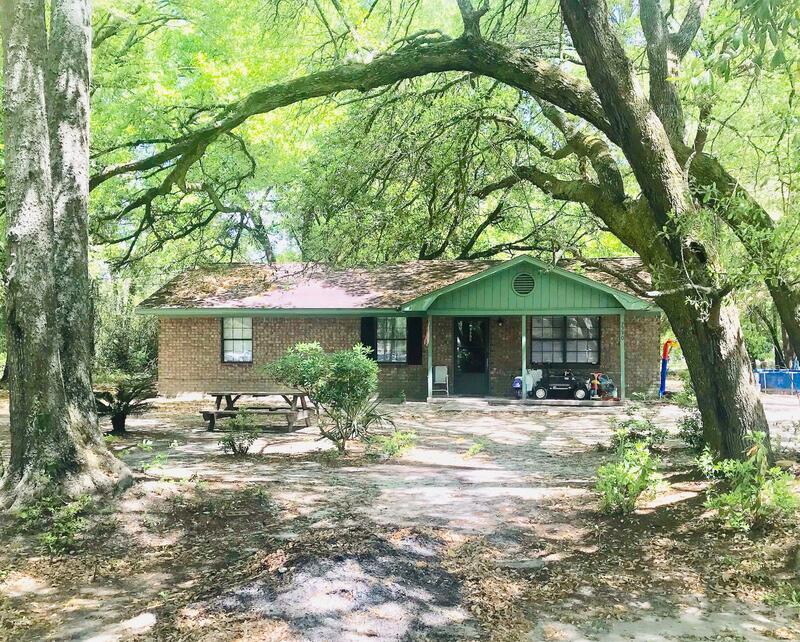 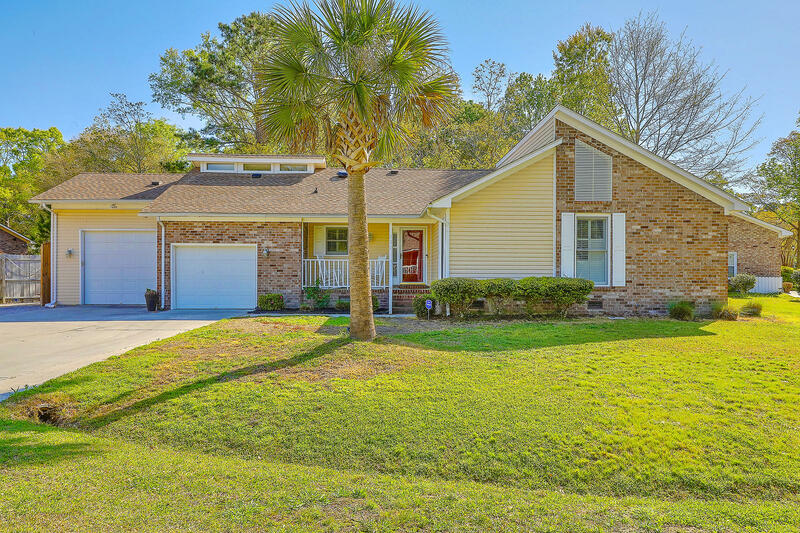 Earning it's name because of it's location "West of the Ashley River", this Charleston suburb has a lot to offer in the way of real estate. 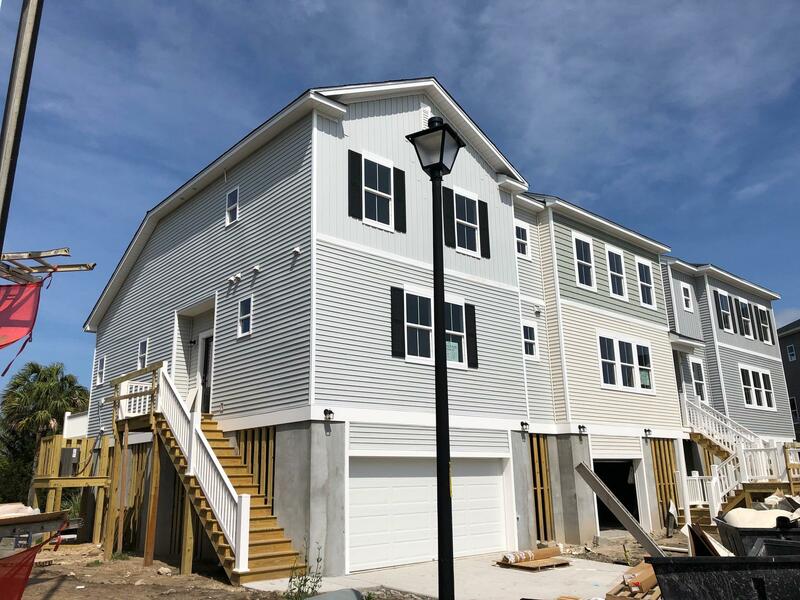 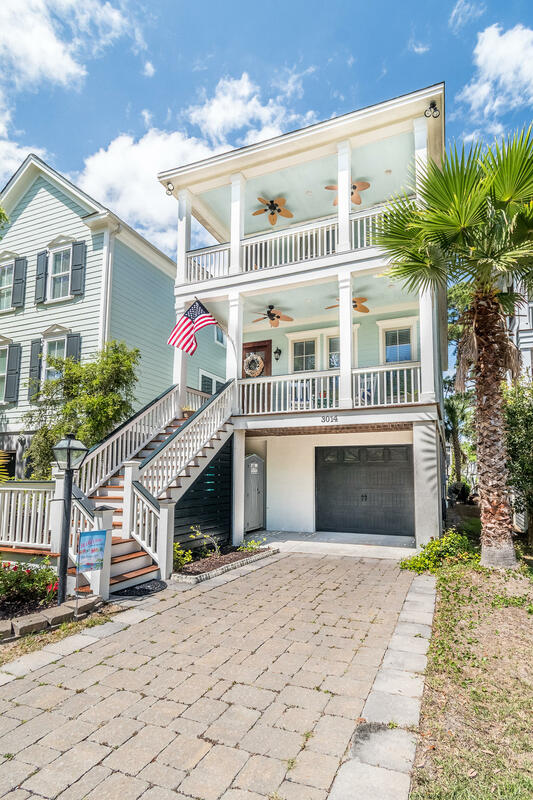 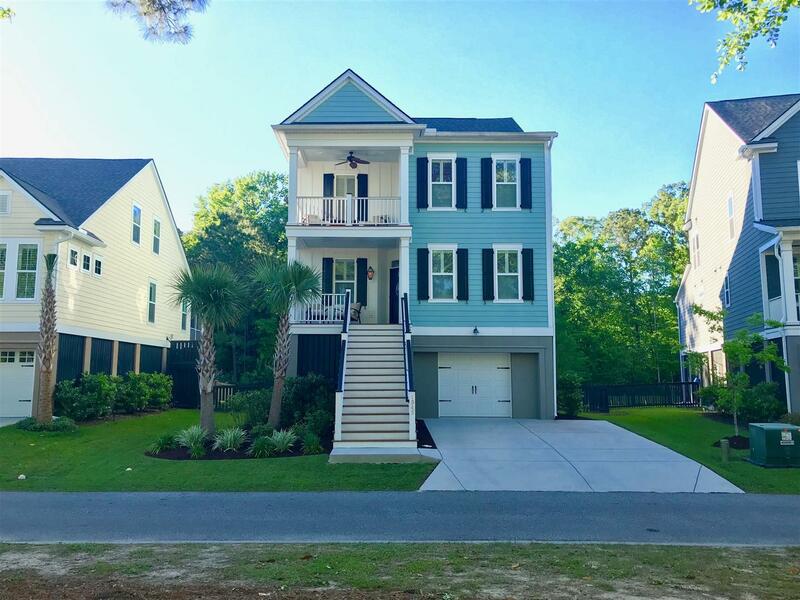 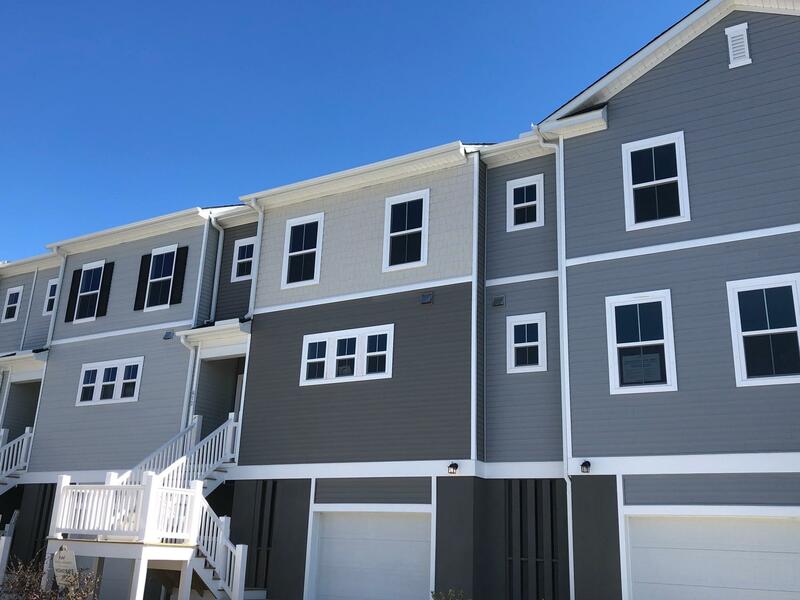 Boasting historical plantations, Charlestowne Landing, the revitalized retail district of Avondale, and the distinction of being the place where Darius Rucker grew up- West Ashley has many great neighborhoods to live in. 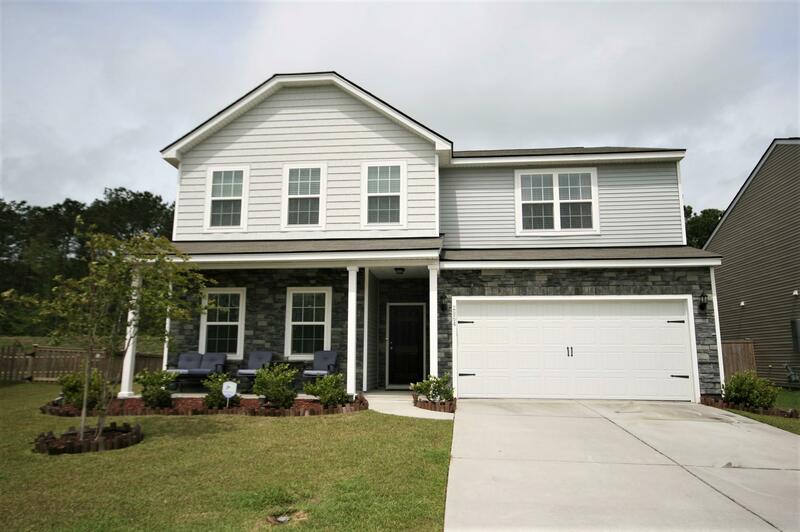 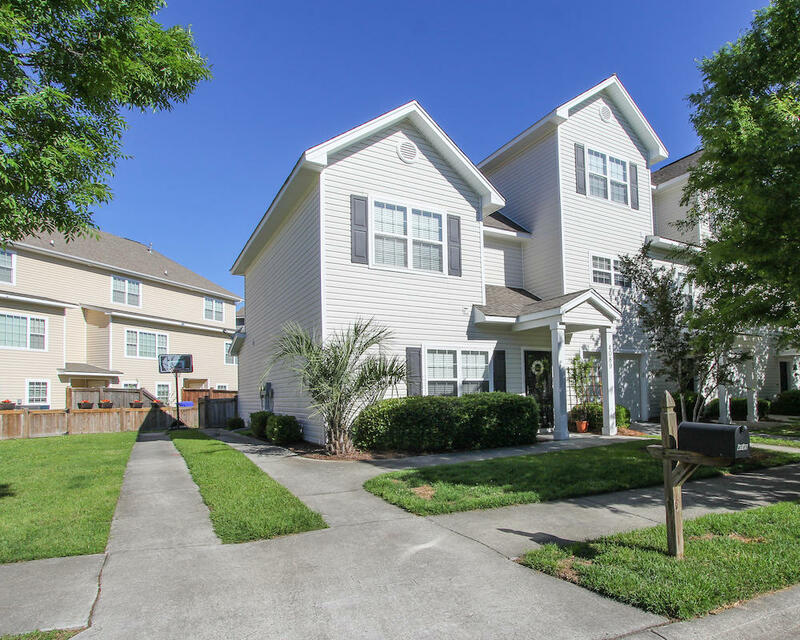 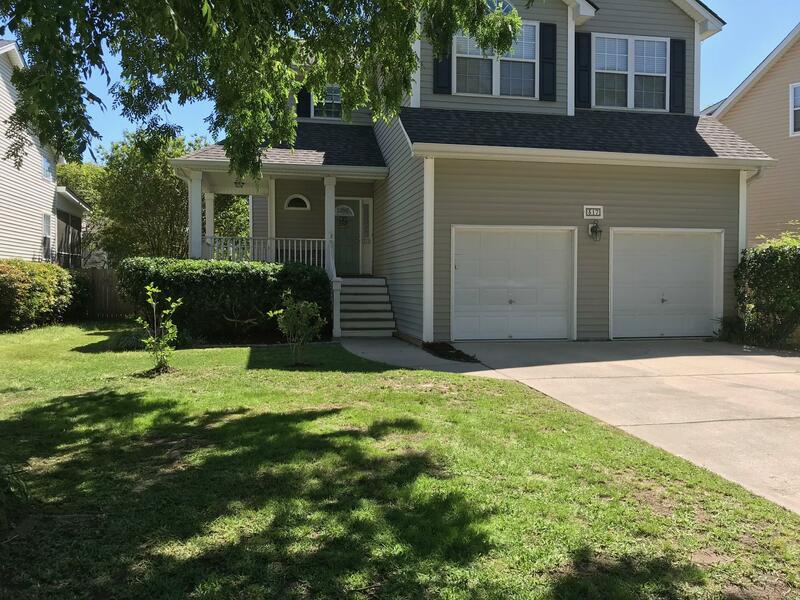 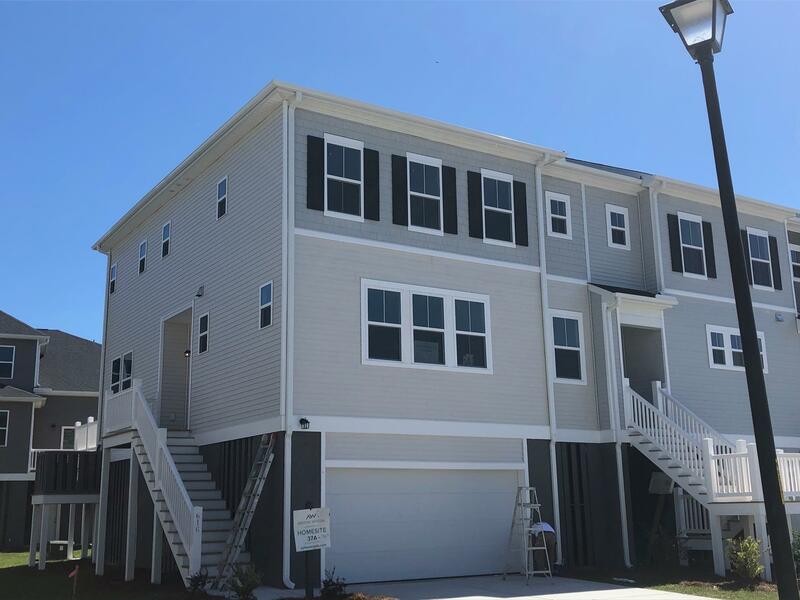 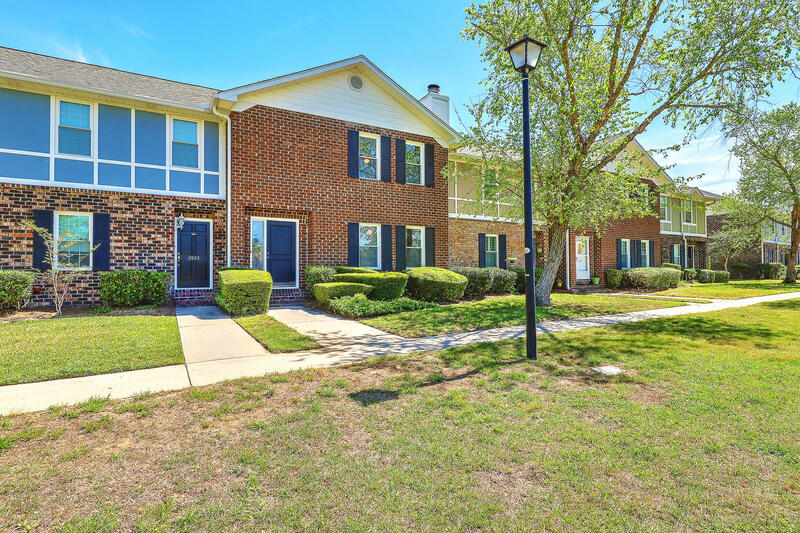 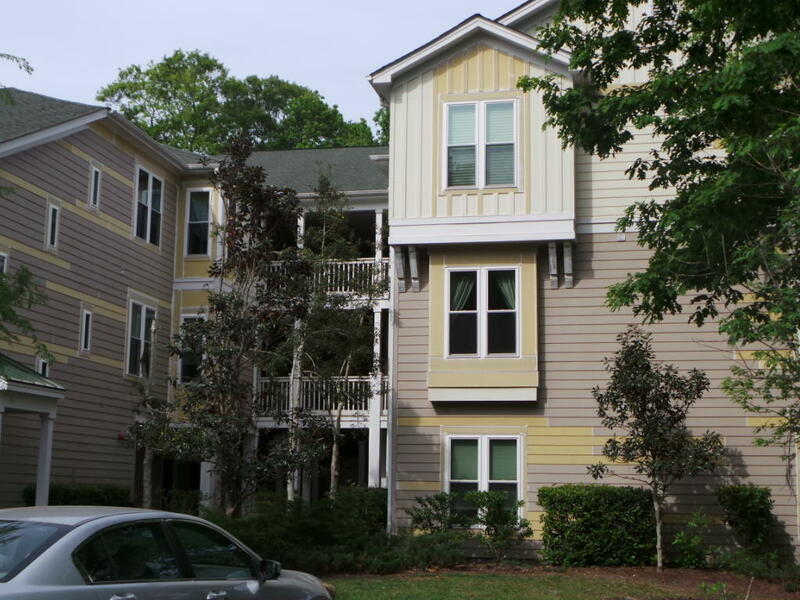 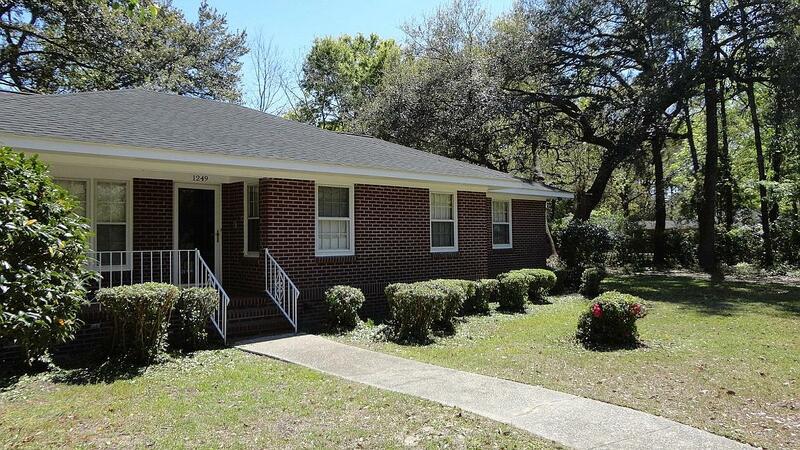 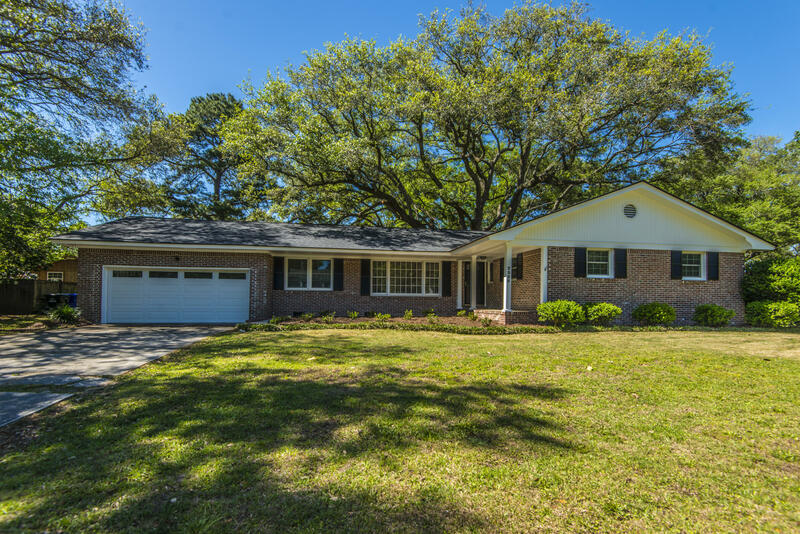 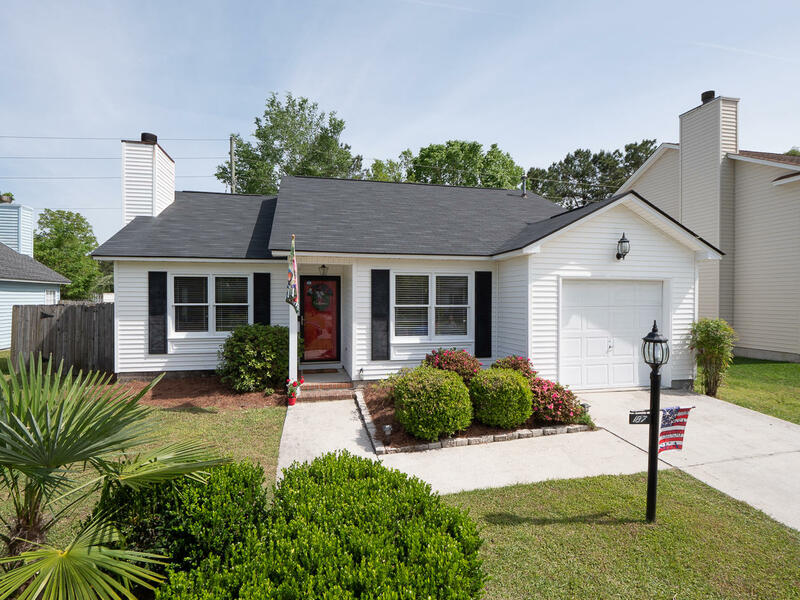 Call ChuckTown Homes today to see how buy Charleston real estate in West Ashley.